Summer 2019 Delivery. Prairie Court Developer Close Out - the South Loop's newest luxury townhome community. Spacious light-filled floor plans, attached two-car garages, ample outdoor living space and contemporary upscale finishes all within the South Loop Elementary School boundaries. All homes have large eat-in kitchen with breakfast area and counter seating, open dinning rooms, family room and large deck for grilling. Additional floor plans by request. Model available to view by appointment. 1700 S Prairie Avenue #37M Chicago, Illinois 60616 is a townhome property, currently listed at $965,000. 1700 S Prairie Avenue #37M has 3 bedroom(s) and 4 bath(s). 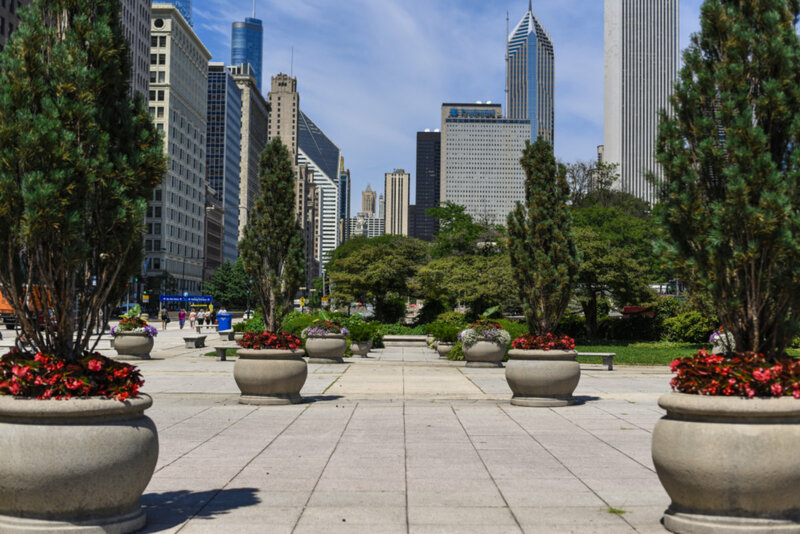 Want to learn more about 1700 S Prairie Avenue #37M Chicago, Illinois 60616? Contact an @properties agent to request more info.